Take your higher education regulations and shove them, Obama administration. Republicans in the House of Representatives didn’t use exactly those words in the 2016 spending bill for the Department of Education they released Tuesday, but the message they delivered couldn’t have been much clearer. The bill drafted by Republican leaders of the House Appropriations subcommittee that oversees spending for education, health and labor programs would bar the Education Department from using any of its appropriated funds to carry out existing regulations related to “gainful employment” for graduates of vocational programs, state authorization, teacher preparation, and the credit hour, and to implement President Obama’s envisioned system to rate colleges and universities. Essentially, it would block virtually all efforts by the Obama administration to hold colleges more accountable for how they use federal funds, which Republican lawmakers (and many college officials) have opposed as overreaching, misdirected and unlikely to work. 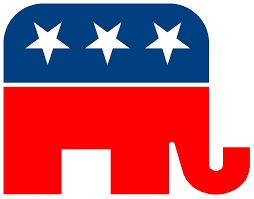 Republicans have opposed most of the initiatives previously, but now that they control both houses of Congress, they are in a better position to actually block some of them — or at least force President Obama to horse-trade for some of them in negotiations over the spending measures. 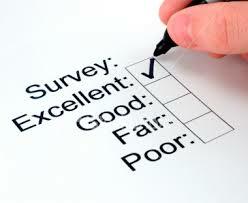 2014 Annual EDU Advertising & Marketing Survey for Schools, Lead Providers, Call Centers & Agency’s You MUST participate to receive results! 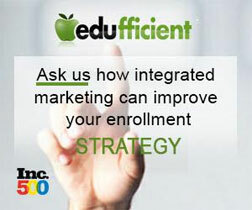 It’s that time, ForProfitEDU Industry Group’s 4th annual survey, in conjunction with Edufficient, one of the fasting growing EDU-specific Performance Marketing Agencies. 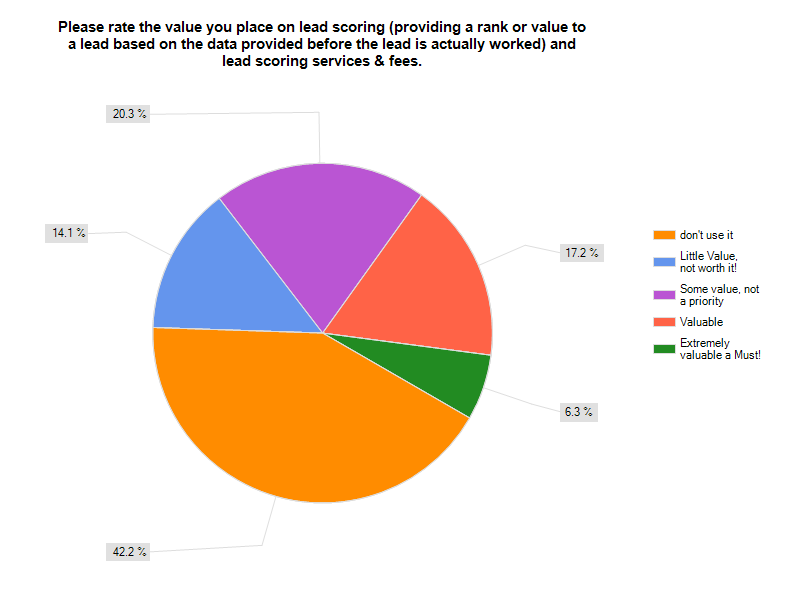 Results from the 2013 educational advertising survey on the topic of lead scoring will surprise some. With the vast majority of respondents finding little value in lead scoring is it a sign of a shift in perceived value or lack of education and awareness? Lead scoring came in to the industry with momentum as schools believe in reducing the waste in their marketing spend and are looking for ways to improve results. However, it seems as if the industry’s sentiment has lost some of its momentum. With improvement in technology and knowledge base continues from the agency side and technology firms, many feel that lead scoring has lost some value. 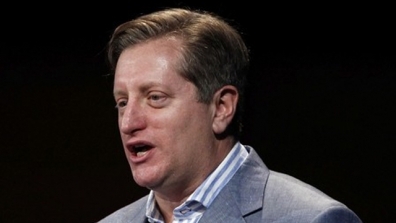 Steve Eisman, senior portfolio manager of the FrontPoint Financial Services Fund, speaks at the 16th annual Sohn Investment Conference in New York May 25. A proposed regulation from the Education Department threatens to devastate for-profit career or trade schools, but one thing is even more controversial than the regulation — how it was crafted. “Wall Street investors were manipulating the regulatory process and Department of Education officials were letting them,” charged Melanie Sloan of a liberal-leaning ethics watchdog called Citizens For Responsibility and Ethics in Washington. 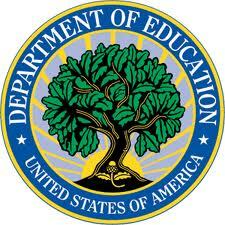 Sloan has sued the Department of Education over the matter and called on the Securities and Exchange Commission to investigate. An inspector general is also investigating whether officials shared sensitive information with officers of a hedge fund that stood to gain from it. “It is an entirely new thing to actually try and manipulate the regulation in order to change the stock price and make a lot of money,” she said. But critics say that is no excuse to work with a hedge fund manager who stood to gain from the regulation whose content he was trying to guide. Good news is the Republicans took the House, bad news Dems held the Senate. 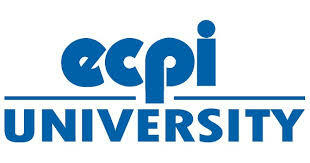 EDU stocks continue to fluctuate due to uncertainty and fear. Many arguments on both sides of the fence as to what will happen in 2011… Happy to hear a lot more discussion and understanding about the positives the for profits bring to education. About the outreach they provide to those ignored most by traditional academia.